I Love all cute things! : Blogger love! Hi everyone just wanted to share this blog with you. She is so crafty, I love to see what she will come up with next. Her tutorials are very easy to follow, here is her link. 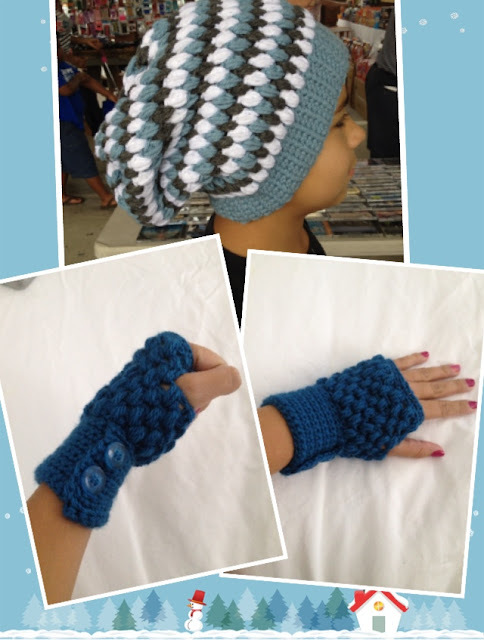 Here are some pictures of what I was able to crochet with her help.